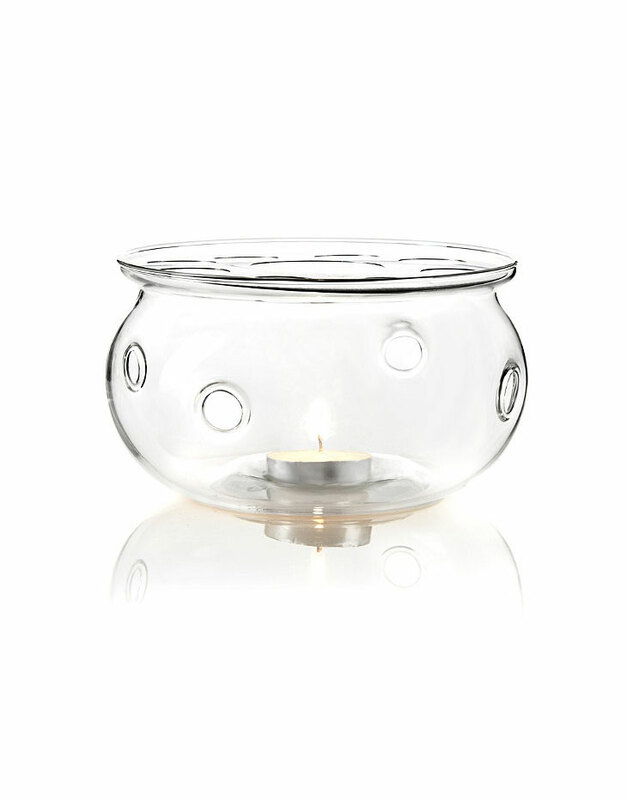 This clear glass and heat resistant tea light warmer is perfect for keeping your tea warm with a single tea light candle. 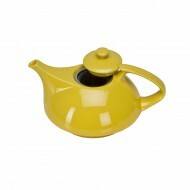 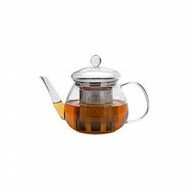 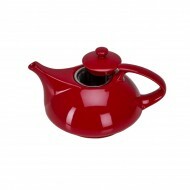 The candle illuminates the tea in the pot, providing a beautiful display of your favorite tea! 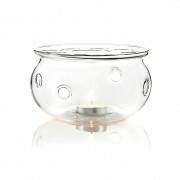 The dimensions are 13 cm x 7.5cm.